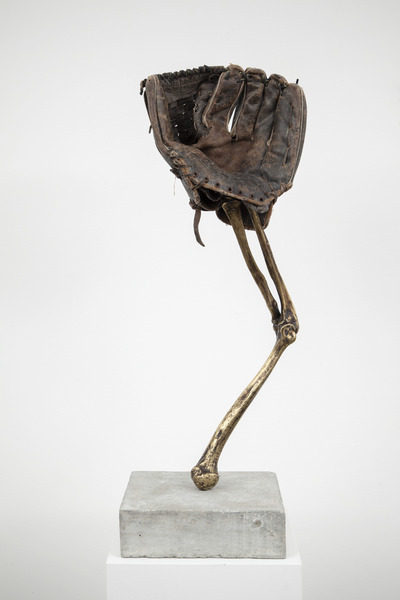 Arles del Río, Sin título, de la serie Esperando que caigan las cosas del cielo, o Deporte Nacional (Untitled, from the series Hoping that Things Fall from the Sky, or National Sport), 2012. Oil and charcoal on paper, 55 x 75 in. 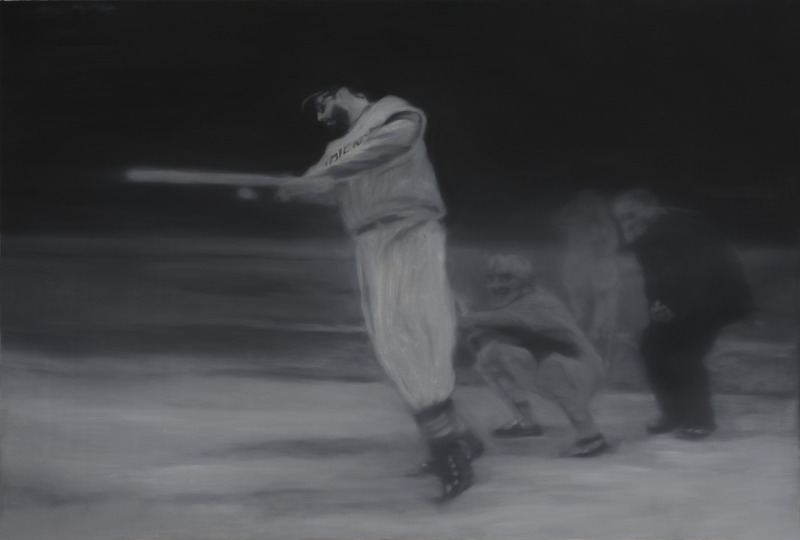 Stealing Base: Cuba at Bat is a visual exploration of baseball through the varied perspectives of Cuban-born artists. The arrival of baseball in Cuba coincided with the emergence of the independence movement in 1868. 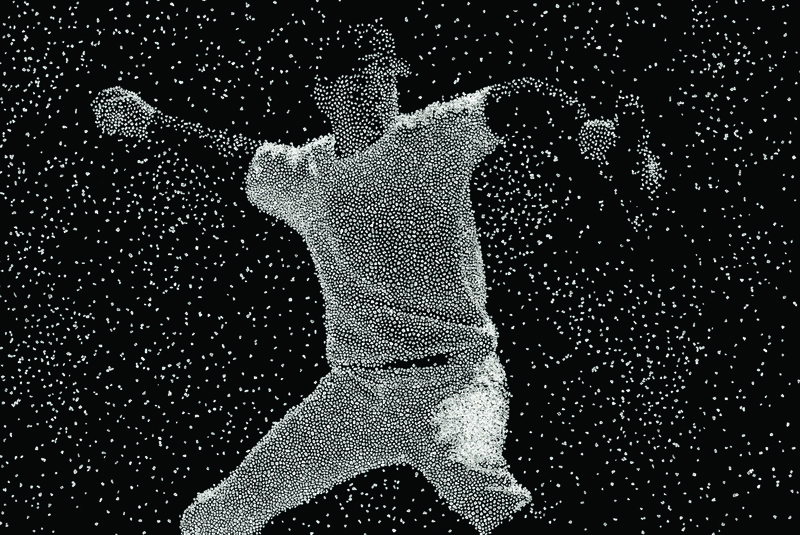 The sport quickly became a collective emblem of national identity, and a love for baseball connects Cubans across race, religion, politics and geography. From June 6, 2013 through September 6, 2013 at The 8th Floor, New York.